Vermont Folklife Center, 9780916718237, 32pp. 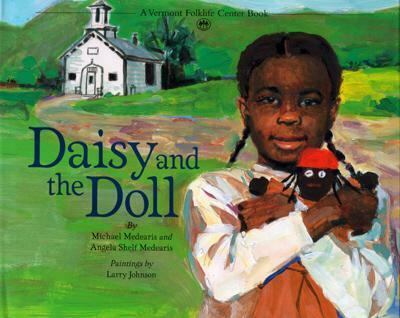 Boldness and a gift for improvising verse enable eight-year-old African American Daisy Turner to triumph over an incident of discrimination in her nineteenth century rural Vermont school. Told in Daisy's voice, the book's themes of identity and self-affirmation offer a powerful lesson to today's youngsters who face similar situations of prejudice and stereotyping in twenty-first century classrooms. Suggestions on the concluding page provide creative ways for young readers to develop their own storytelling style in verse. Ages 6-10.